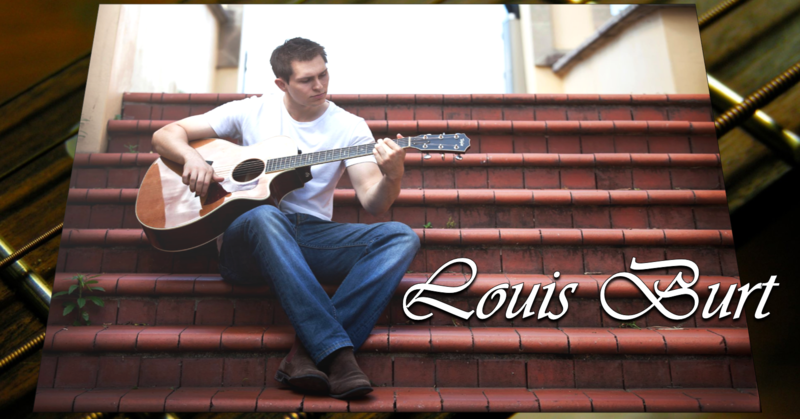 Louis Burt - LIVE entertainer performing hits from the 70s all the way to current hits. Including songs by Ed Sheeran, Matchbox 20, Crowded House and many more! I am currently completing my final year of university, studying towards a Bachelor of Teaching (Primary and Early Childhood Education) (Honours). I have been playing guitar since 2007 and have been singing for almost as long, although I have only recently started performing publicly. I have studied multiple forms of martial arts since I was seven years old and have since achieved No. 1 National Rankings in two separate Karate divisions in 2012 and 2013, competing in events such as No Gi BJJ and Sambo along the way.